You can view your Managed WordPress database details to get info for connection strings, like the database name, username, password, and its hostname. 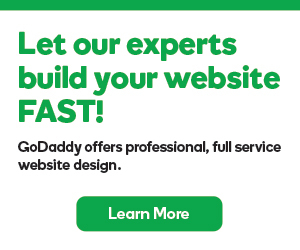 Next to Managed WordPress Websites, click Manage All. You'll need to open phpMyAdmin to get into your database. 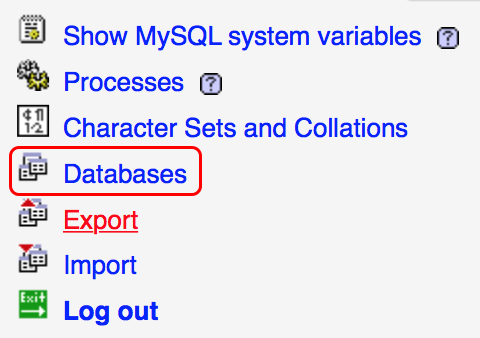 From your phpMyAdmin window click Databases. Click through the tabs at the top of the screen to get all the info you need about your database.